Korando Heating & Cooling is proud to serve the Marissa community! About Marissa, IL - Happy to be your hometown Heating & Air Conditioning Contractor! Located in the southeastern section St. Clair County, Illinois, Marissa is a slice of American middle class Midwestern life. And, it’s ever so charming. From the chili cook-off every year to the amazing church and school events, this town is busy in all of the best kind of ways. But, still slow and safe the way that the locals like it. If you are a parent who wants your kids to have a small town, leisurely paced and innocent upbringing then this area delivers that. Not to mention that it comes with an additional serving of fun and community support. When fall comes, the weather cools and the time comes for harvest themed fun. The neighboring town of Chester has a Pumpkin Festival every single October. 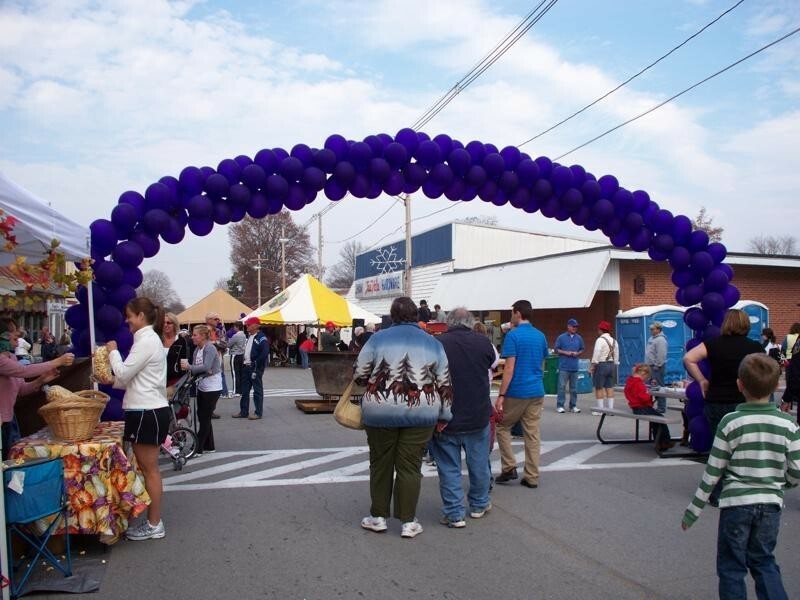 The celebrations include a 5K Run/Walk, music and… Pumpkins! Pumpkins! Pumpkins! It is a great family event. Not to be missed! But, that is not all that the town, and the surrounding community, has to offer. There is so much to be seen and done in the region and there are a great many beautiful parks and recreational areas stationed along local rivers, including the Mississippi. Local towns are said to have been stayover stops for many famous Mississippi River travelers centuries ago. One such visitor was the one and only Mark Twain. River life and country attitudes are engrained into this area’s culture in ways that make it a special place to be in the crazy and busy 21st century. This is an ideal home or place to visit for people involved in agri-business, agriculture, wildlife, extreme sports or nature. There is snow in the winter and sun in the summer, so plan your trip around the weather. Hiking or swimming lovers may want to come in the spring but nature photographers might be more interested in capturing the snow.